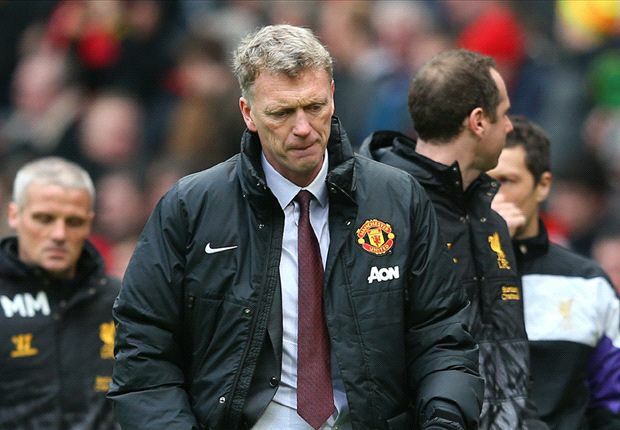 The inevitable happened and after one year spent with Manchester United, David Moyes should start looking for a new team. His tenure with the Red Devils was relatively short and with a contract of six years, everyone expected him to manage the team for a few more seasons. The problem is that recent results were downright infuriating and now that the Glazer family lost confidence in him, sacking was the only option. He signed a £4 million-a-year, six-year contract and will be compensated, but what really matters now is what coach will Manchester United hire. There are a couple of options and the fans are hoping that whoever replaces David, will spend more time to help. They still have the shining example of Sir Alex Ferguson in mind, a manager that overcame a lot of adversity in the first three years, but eventually won 13 trophies. Among the candidates are Borussia Dortmund coach Jürgen Klopp who has plenty of fans at old Trafford, but also Louis van Gaal and even Diego Simeone. The latter is playing a Champions League final in a matter of weeks and regardless of outcome, he will be a suitable replacement for Moyes. He did a fine job at turning Atletico Madrid into a formidable team and with £150 million transfer funds available in the summer he should fare equally well in Manchester. As for the Red Devils, they will need to wait for another season to participate in the Champions League or even Europa League, as Moyes missed both objectives. The fact that they will finish outside the first five teams is disappointing to say the least and this was the reason used by the owners to sack the manager. The players were not thrilled by the fact that David is gone and most of them rallied behind their former leader that should’ve been given the chance to prove his worth. Many players consider that sacking him after only a year is unfair, because you need time to build a competitive team, especially when expectations are this high. It is obvious from the very beginning that they didn’t have a hard time filling in for Sir Alex Ferguson but he took a leap of faith nevertheless. Only time will tell whether their new coach will do better than he did, what is certain is that there is no shortage of interested managers to take over Manchester United. Do you like UK football?